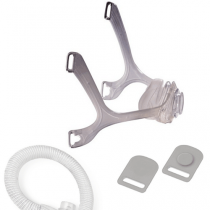 CPAP Parts can save you money. Rather than purchasing brand new equipment. Sometimes it's best to replace the broken part with a spare part. 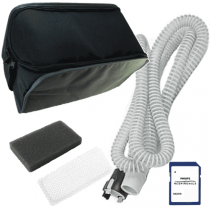 Having the correct CPAP Machine Parts so your machine runs properly is critical to your health as well. 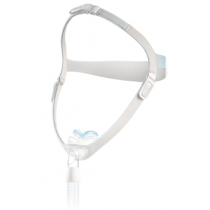 Vitality Medical also has a wide variety of CPAP Mask Parts to ensure you get a perfects night rest. 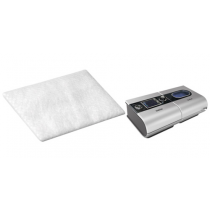 Below are just a few key products you may need in the future and why they are important for your sleep needs. 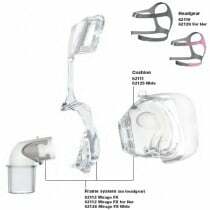 Different Machine, Different Parts: Each Continuous Positive Airway Pressure machine can have the slightest of differences in them, leading to different series numbers. 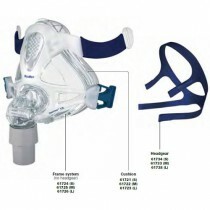 Those differences lead to different sized hoses, masks filters and several other important pieces that can keep your machine running smoothly. It's best to know what manufacturer and series your machine is before choosing the right accessories for you. 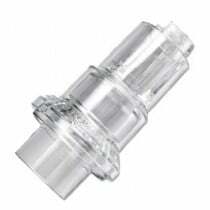 Tubing, Valve and Circuit Replacements: Hoses and Valves, though very durable, can have something happen to them that will kink, break or otherwise damage these accessories. 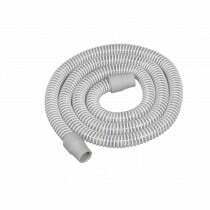 Making sure you have at least one or two sets of backup pieces are beneficial, and there are several hose and other replacements available so that you can immediately reach for them when you need to. 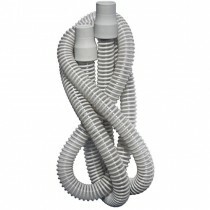 Other single pieces such as tubing replacement are also available through vitalitymedical.com. 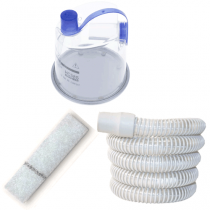 Filters: Having the proper filter in place helps keep the grit, grime and otherwise dirty air that can otherwise build up in your machine without proper care. 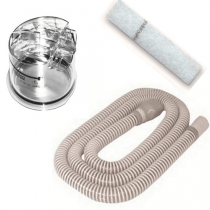 There are both reusable and disposable air filters available for your machine to keep it running. 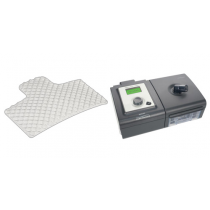 To keep the machine from running out of power, a power cord or replacement battery can also be ordered to keep your machine running properly. 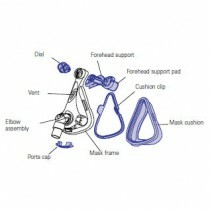 Facial Gear: Facemasks or other headwear are important to keep together and in one piece. 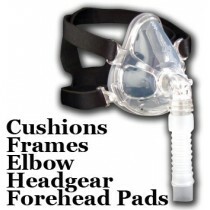 It's also just as important that the mask is comfortable enough for you to wear through the night. 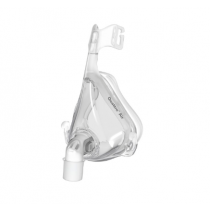 There are several pieces available for full face masks; however, you could also get simple pieces that make wearing the mask more comfortable. 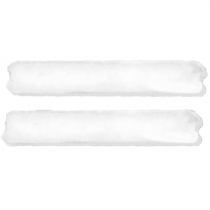 Home Health gel pads can be placed on the nose so the mask doesn't stick to your face. 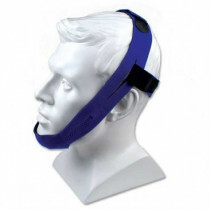 For full face masks with headgear, a forehead pad will help by relieving pressure from the forehead. 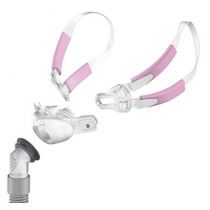 Regardless of what you need, there are accessories available that will fit all your needs.